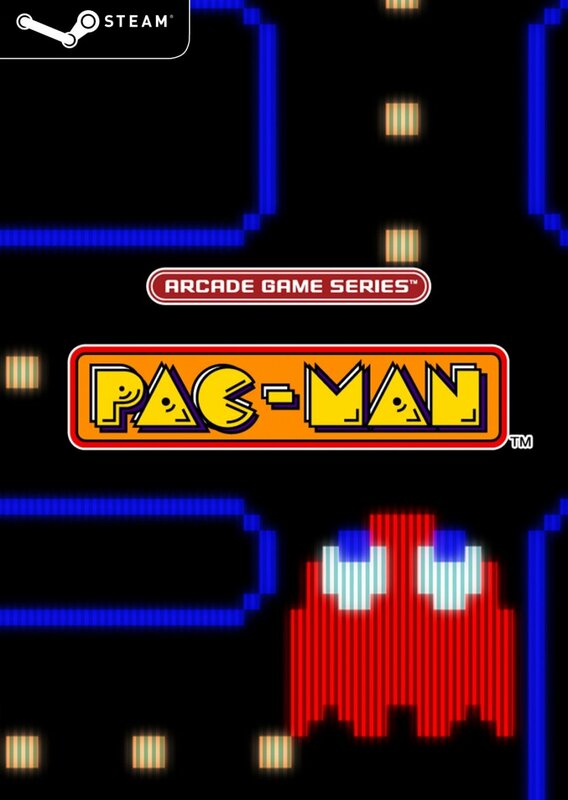 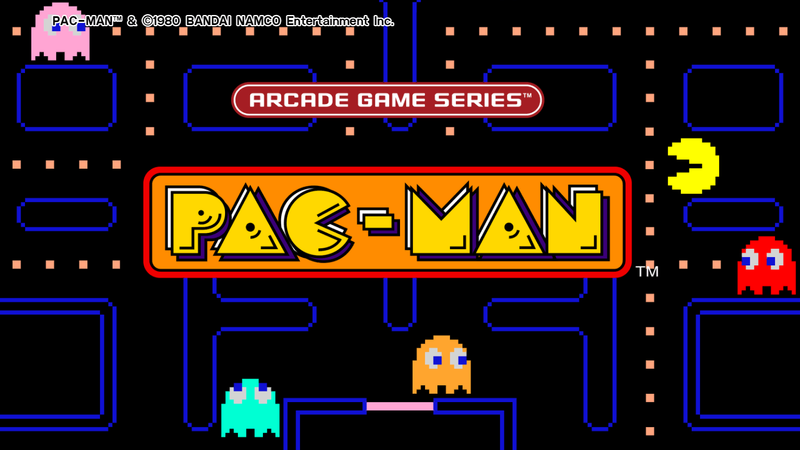 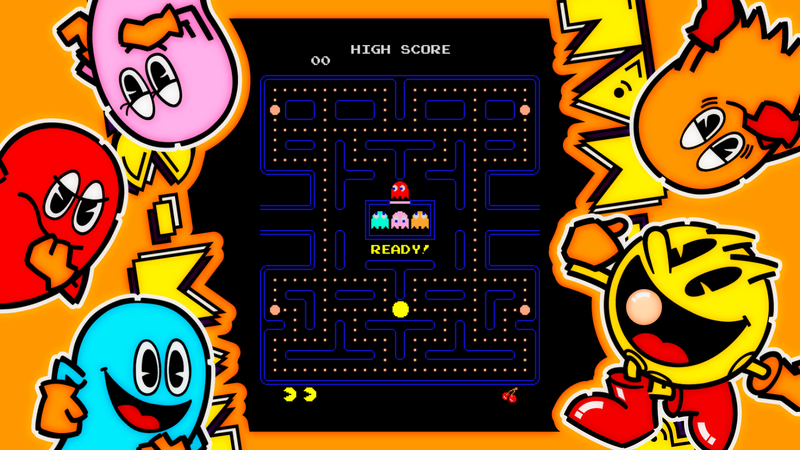 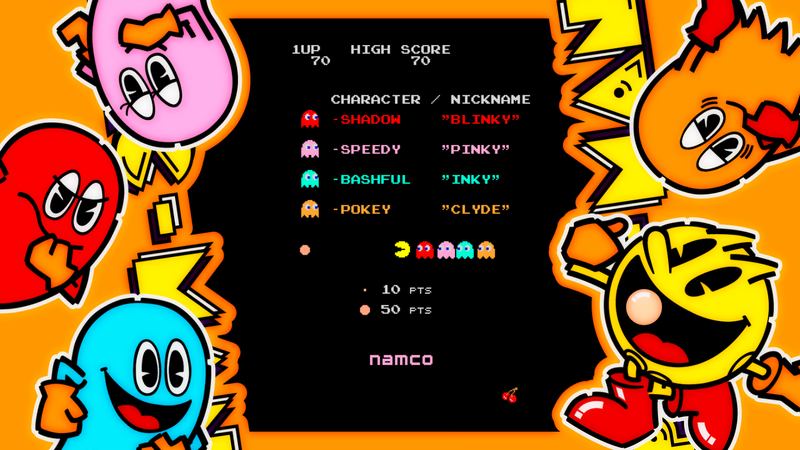 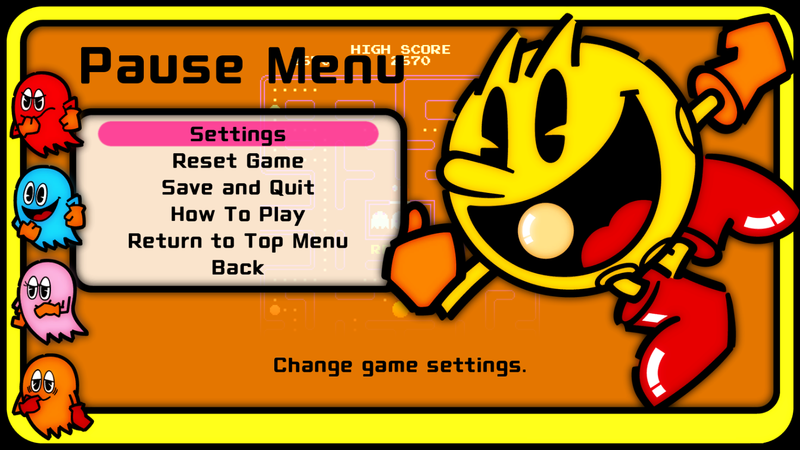 Move PAC-MAN to eat all the Pac-Dots, while avoiding the ghosts, to advance to the next stage. 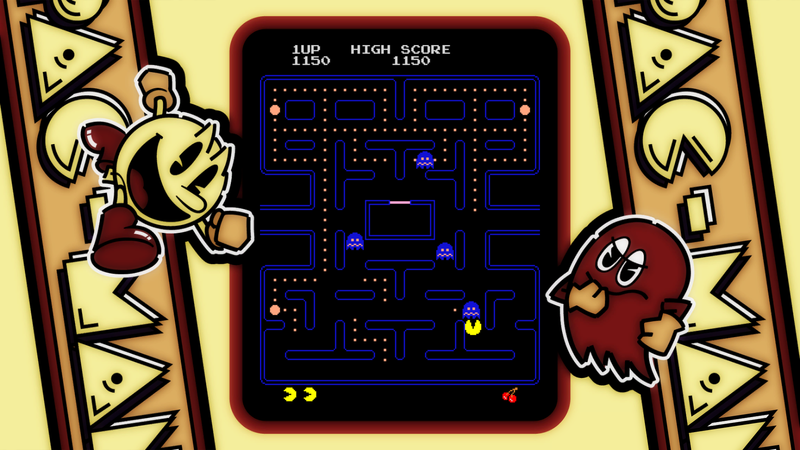 Eat a Power Pellet to turn the tables on the ghosts and rack up a huge score! This latest port comes with scanline and sound settings, and the option to play with the Round 256 bug - perfect for PAC-MANiacs! Experience the masterpiece that charmed the planet!